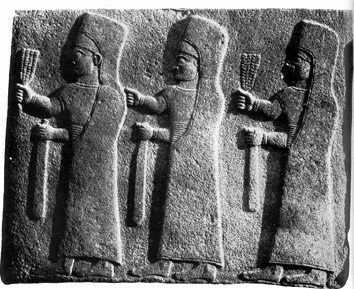 The processional entry of offering-bearers at Carchemish. 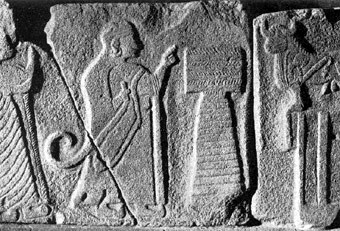 Sasalt relief. 9th-8th century BC.